As marketers, keeping on top of trends and social movement is obviously key, and it’s probably not escaped anybody (marketer or not) that visual content has never been more popular! This obviously presents a massive opportunity for organisations to use video platforms to get in front of a large, captivated audience. YouTube dominates as a social network for video content… and with the recent launch of YouTube Stories, it shows no signs of slowing down. We’ve selected 10 key stats of interest out of Hootsuite’s recent article on YouTube Stats for Marketers. Enjoy! Incredibly, that number doesn’t count people who are watching without an account and represents half of internet users, and every day a billion hours of YouTube videos are watched! Cisco predicts that video will be 82% of all internet traffic by 2020, so this number looks like it’s on the increase. Most people would probably struggle to name 80 languages, so this number really is crazy! YouTube also has local versions in 91 different countries with reach on 95% of the internet worldwide. According to Alexa, YouTube is the second most-visited website, with the term ‘YouTube’ found to be the second most popular search term in 2017 following only Google in the race to the top spot! Alexa also reports that the amount of traffic from search stands at 11.9%. Portability is key! So much of YouTube’s value is its portability, and it’s clear that there really is no need to be bored anymore. Let’s say you’re waiting in the car park to pick up your child from school, YouTube videos make for a great pastime. For marketers, this is amazing, as we can now reach audiences across the whole world at all hours. In 2017 YouTube sat at third place, however 2018 has seen them rise to first place for 2018, according to Apple. It’s two real contenders for top spot as the free app with the most downloads of the year were Snapchat and Facebook, but YouTube managed to pip them to the post. However, according to Statista, YouTube still sits at third place for reach for Android. We all lead lives with varying levels of stress, so it’s unsurprising that relaxation videos are up 70% on YouTube. 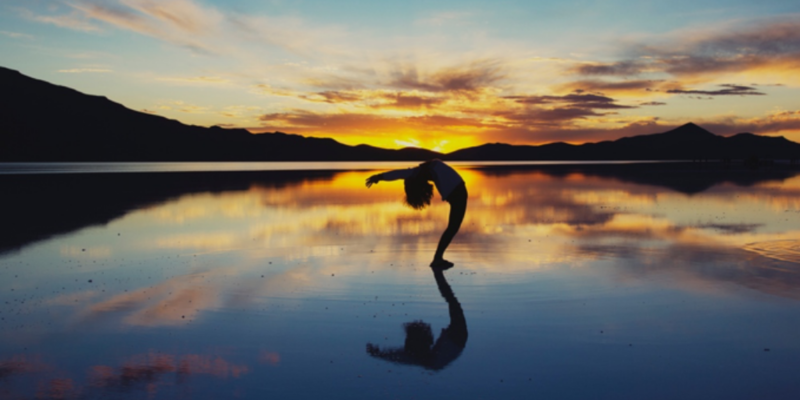 The art of yoga, meditation and mindfulness have been trending significantly since 2017 so from a marketing standpoint, this is an interesting trend to keep an eye on! According to YouTube CEO Susan Wojcicki, YouTube sees millions of young people turning to YouTube to learn. 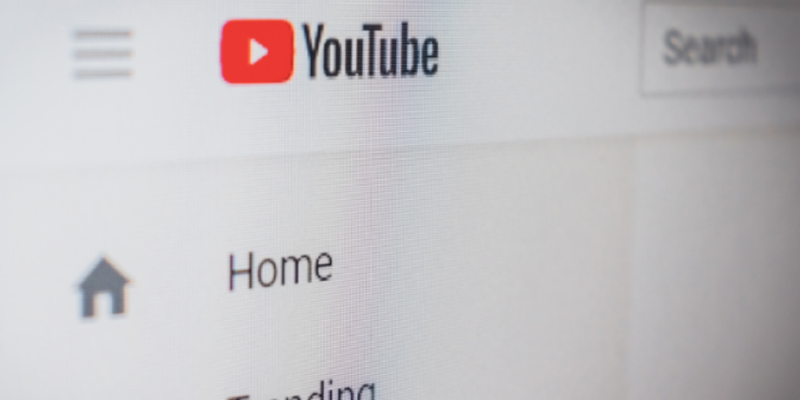 Given this, YouTube’s Learning Initiative, which Google announced in October 2018, will pay creators to do more educational content including ‘how to’s’, lectures, and tutorials. From a marketing perspective, if your brand has an educational aspect, now is the time to share it! So, gamers rule YouTube! Gamers have taken to the video site to upload their own commentary or play-throughs of games, and according to YouTube, members of the gaming community turn to YouTube videos to feel less lonely, make friends, unwind from gaming and to improve. It’s probably a good idea to consider if and how your brand can lock in to this rising gaming culture trend. LEGO’s YouTube channel has 7 million subscribers and is killing it with original content and user-generated content. They operate channels in different languages to broaden their reach and also work with their strong fan base to really capitalise on existing engagement levels! Google reports a large increase in brand awareness, advert recall, and consideration when adverts are audible and viewable. As a means for comparison, only 15% of Facebook video adverts are audible so YouTube is vastly ahead in this area. This offers a real potential to brands to produce and release captivating visual and audio content. If you are looking to create creative content for your social media platforms, and are interested in discussing your video options, please get in touch – we’d love to hear from you!